Use Today’s Enhanced Odds 6/1 (7.00) at Betway on the Southampton v Liverpool EFL Cup match – back the Reds and former Saints’ star Lallana to score! Don’t let the Reds ‘walk alone’ in tonight’s semi-final encounter in the EFL Cup against the Saints at St. Mary’s Stadium. Place a wager on both Liverpool and Adam Lallana to score with Today’s Enhanced Odds 6/1 (7.00) before kick-off tonight (20:00 GMT, January 11)! 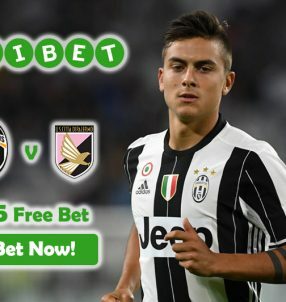 Today’s Enhanced Odds gives you a chance to both show your support for your club, while also collecting a tidy sum in winnings with the Betway Boost, which used to be 4/1 (5.00) for the market. 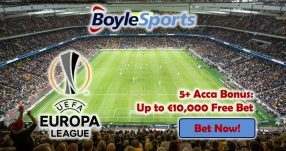 The online sportsbook increased the odds for this match to highlight the special occasion, which will see Adam Lallana return to his former ground where he spent nearly eight years. Although this an EFL Cup tie, it’s useful to look at the Premier League table for some guidance; Liverpool are second on the table (44 points), after having won 13 of their league encounters, while suffering only 5 draws and 2 losses in the meantime. That’s why we’re backing them to win with Today’s Enhanced Odds 6/1 (7.00) – odds used to be 4/1 (5.00). 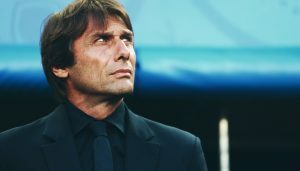 Southampton on the other hand sit in the middle of the table in 10th position (24 points), and after 20 rounds in the English top flight, they’ve recorded more losses than victories, with 8 of their games ending in a defeat, while only managing to win on 6 occasions. The remaining games ended with 6 draws. Lallana, who made a total of 265 appearances bagged 60 goals for the Saints between 2006 and 2014, is enjoying great form with Liverpool at the moment. His first campaign with the Reds (2014/15) saw his find the back of the net on six occasions, while the following season he scored seven goals in all competitions, while so far this season he’s already on seven goals from 16 Premier League appearances. It’s only a matter of a few games before he breaks into double digits, and tonight’s game against his former club will likely see him reach closer to that mark. And what’s even more impressive is that his main duties do not lie with scoring goals, however he always manages to find the space on the pitch that positions him as one of the main goalscoring threats. Back Liverpool and Adam Lallana to score with Today’s Enhanced Odds! Adam Crosby, the former assistant manager at Southampton, highlighted the quality and dedication that Lallana brings to his team, while also praising his fierce desire to keep on improving. 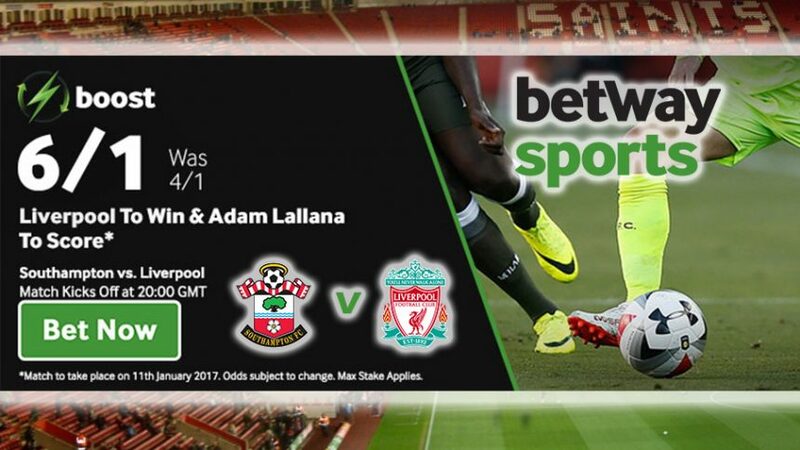 Join Betway Sports ASAP place a wager with Today’s Enhanced Odds 6/1 (7.00) for Liverpool to beat the Saints and Adam Lallana to find the back of the net! 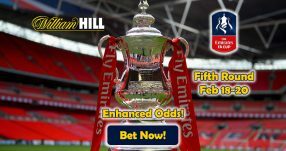 Back the Reds and Lallana with Today’s Enhanced Odds!